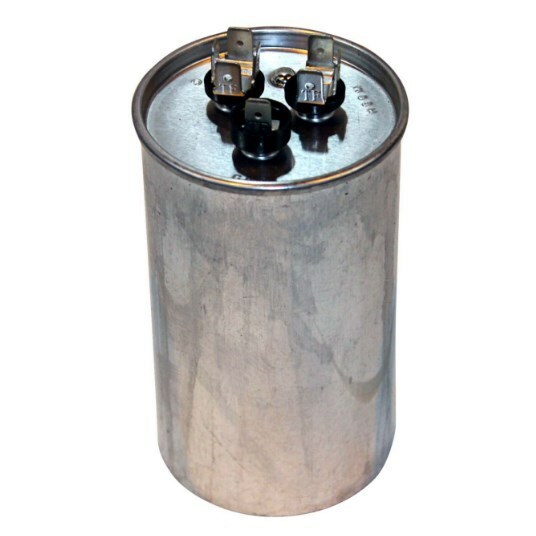 This capacitor series is designed specifically for the motor run applications where the capacitors are used in conjunction with permanent split capacitor type motors. They may be used on either 50 or 60-Hertz systems but should not be used at higher frequencies or in applications where higher frequency harmonics are present. For those types of applications the General Purpose AC capacitors should be used.